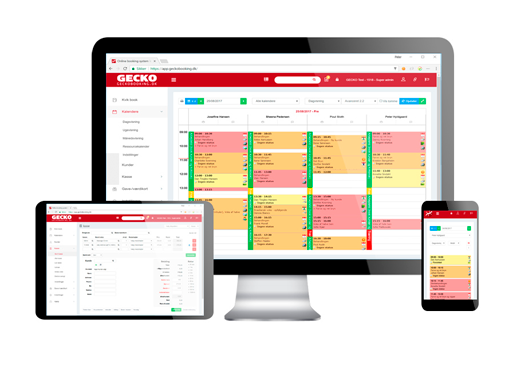 GECKO Booking is platform independent, meaning that it supports browsers on PC, Mac, Linux, mobile phones and iPad’s etc. 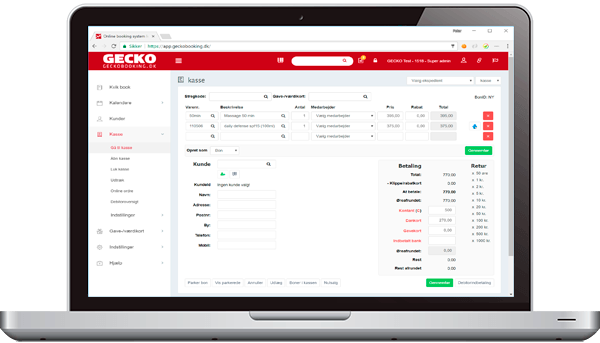 I have used GECKO Booking since 2008 and I have always been completely satisfied with both the product and the service. 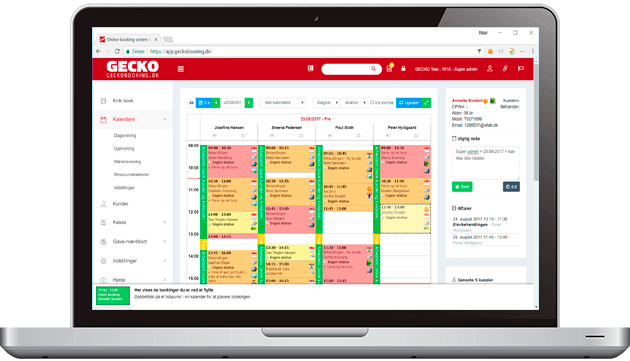 GECKO Booking has proved their worth and it provides me and my company with much comfort that I know, I can count on a top professional system that always works.